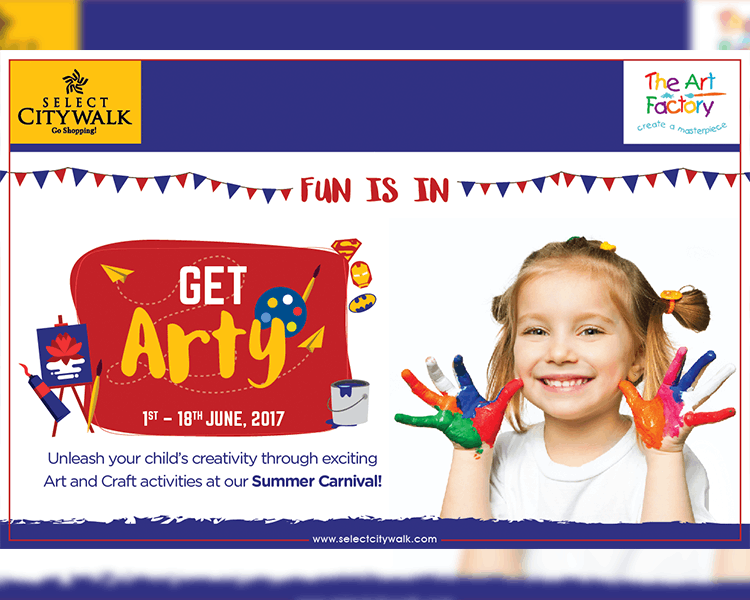 This summer let your child’s imagination run wild with our Get Arty activities at #SummerCarnival. 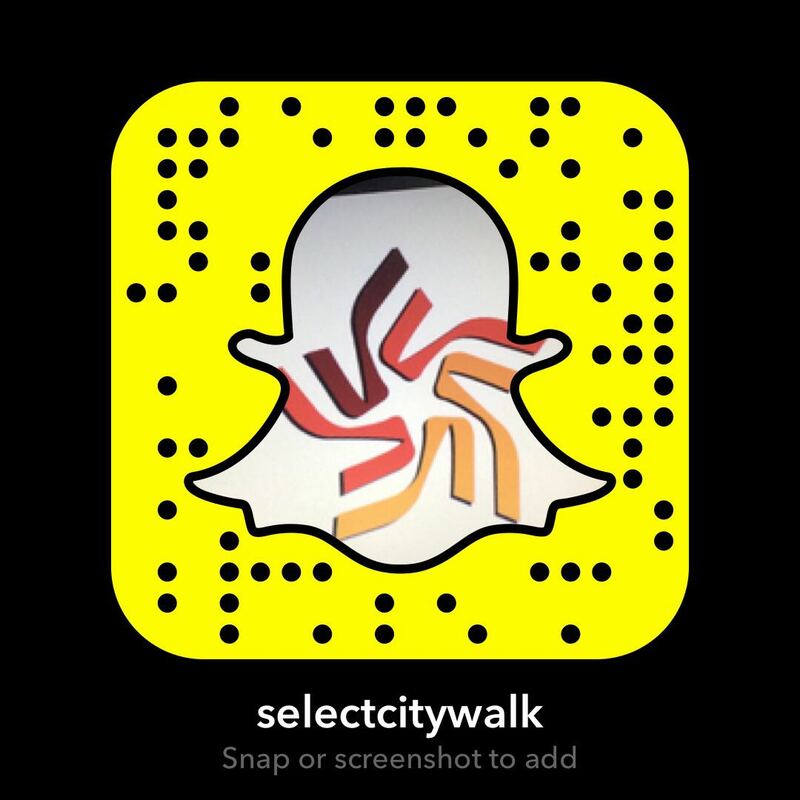 Bring them to Select CITYWALK until June 18th, for the ultimate creative experience. We have a range of arts and crafts activities lined up for them, so they’ll keep busy while you #GoShopping. We’re at the ‘art’ of it all!